CUTTING SPEED: The 4000 cuts per minute ensure great cutting results. METAL HOUSING: The robust but very slimmed metal housing is one of many durable elements on the product. It is designed to protect motor and gears. ANGLE ADJUSTMENT: The angle adjustment enable ergonomic working positions when cutting both high and low hedges. LIGHTWEIGHT AND WELL BALANCED: Slimmed and ergonomic design makes it lightweight and well balanced – allowing you to work comfortably in all situations. LONG REACH: Long reach for increased capacity. The cutter bar can be set at various angles to the shaft, so you can cut the top while standing on the ground. ONE BATTERY FITS ALL: The battery pack is designed for demanding, long lasting professional use. 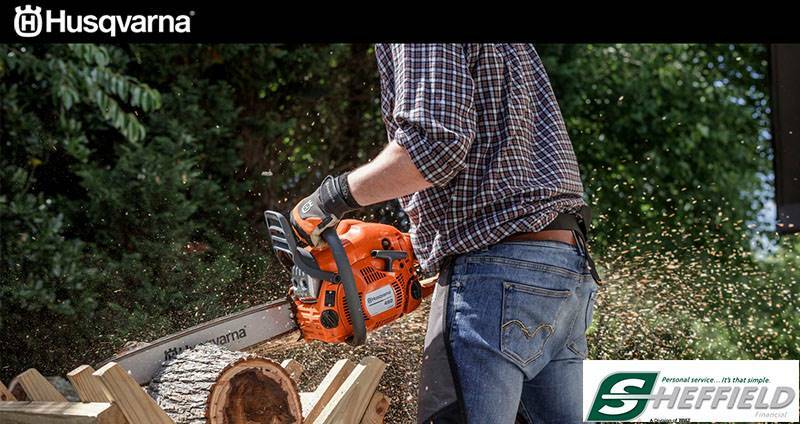 It fits all our handheld machines, which allows you to quickly switch the same battery between a trimmer, blower, chainsaw and hedge trimmer and keep working. CONVENIENT CONTROL: Convenient one hand grip to adjust the angle of the cutting deck. TRANSPORT MODE: Cutter bar easy foldable into transport mode for a more compact size. Facilitates transport and storage. With battery - 11.24 lb. Without battery - 8.38 lb. Cutting - 4000 cut / min.